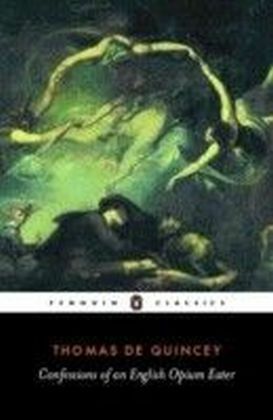 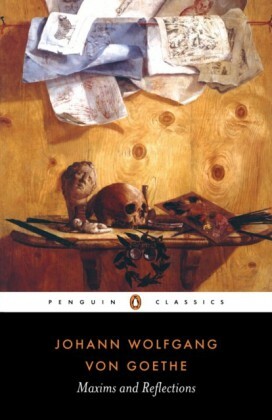 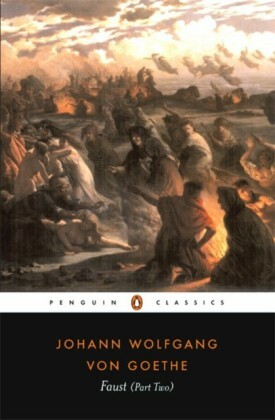 In this sequel to Faust, Mephistopheles takes Faust on a journey through ancient Greek mythology, conjuring for him the insurpassably beautiful Helen of Troy, as well as the classical gods. 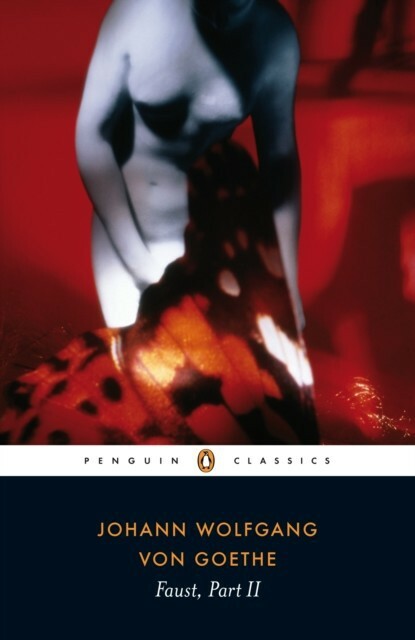 Faust falls in love with and marries Helen, embodying for Goethe his 'imaginative longing to join poetically the Romantic Medievalism of the germanic West to the classical genius of the Greeks'. 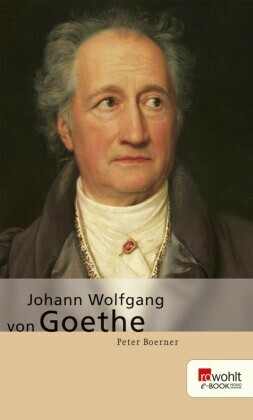 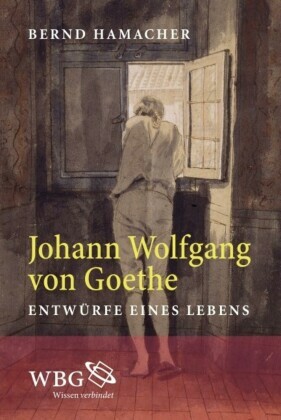 Further to the themes of redemption and salvation in this great drama, are Goethe's eerie premonitions of modern phenomena such as inflation and the creation of life by scientific synthesis.